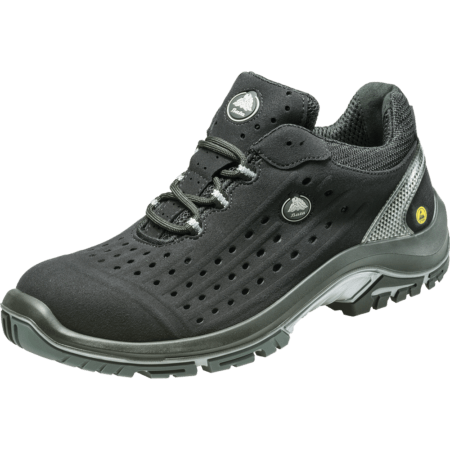 Radar safety shoes are ideal for use in Heavy Industry, Agriculture, Chemical, Construction, and Electric work environments. 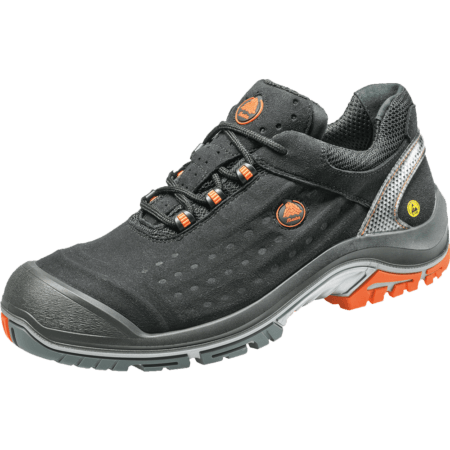 These S3 safety shoes are ESD and SRC. 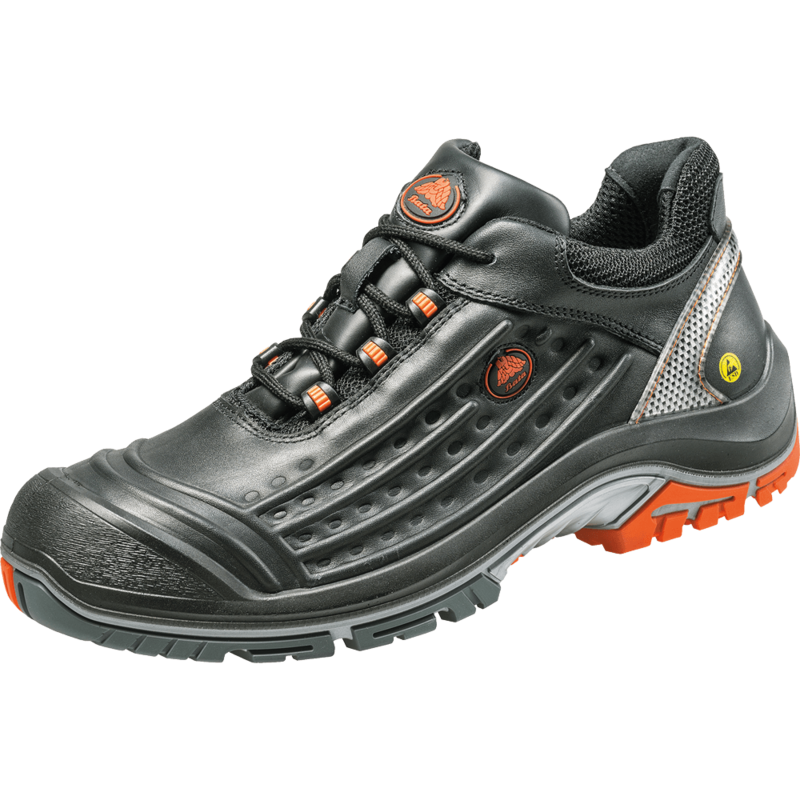 The upper of this safety shoe is made out of high quality Full-grain leather, which is Water Resistant. 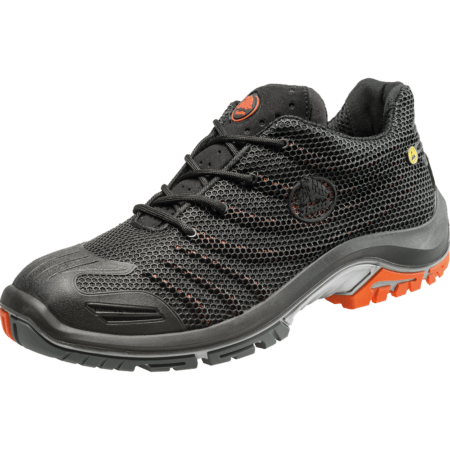 The outsole of Radar safety shoes is extremely flexible and is made from PU/TPU (injected). 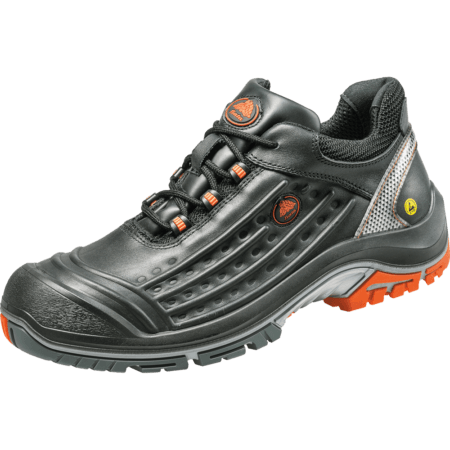 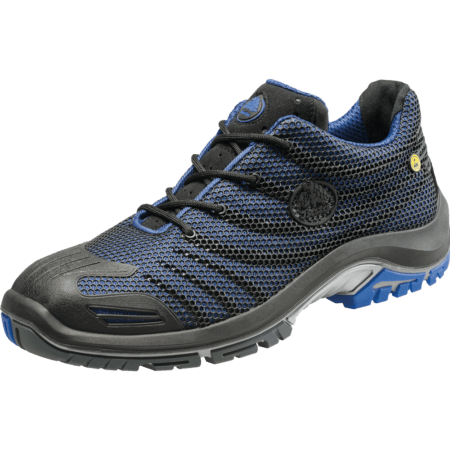 Radar safety shoes have a PU outer toecap, Bata Cool Comfort® Lining and incorporate the latest Walkline® 2.0 technology.